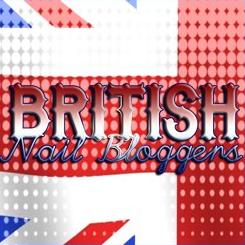 I’ve joined a great bunch on Twitter who do a monthly nail art challenge. It’s called #PolishParty and in the last week of every month, the members all post their nail art for that month’s theme. It started in September 2013, and I’ve missed the first four months’ themes (Autumn, Halloween, Disney and Black and White), but I’ll be joining in from January 2014. 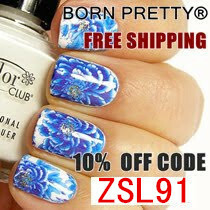 My challenge manicures will all be in the Polish Party category, so that you can see them all at once. 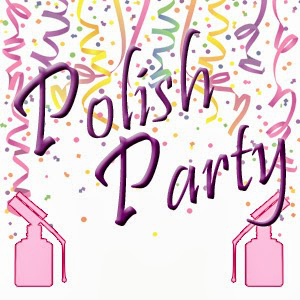 If you want to join in, please join the Polish party Facebook group, where we vote on each month’s theme and you can also get the Inlinkz codes.